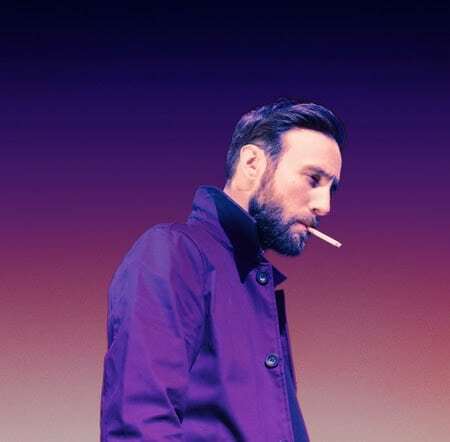 On Monday, alternative folk singer-songwriter Ruston Kelly released the official music video for “Son Of A Highway Daughter” off his latest album Dying Star. The record features a collection of deep and emotional songs, and “Son Of A Highway Daughter” is no exception. The video features Kelly figure skating, a hobby he reveals to have practiced in his younger years. Kelly and his female partner engage in interpretive dancing, matching their the movements to the changing emotions of the song. The dimly lit ice rink mimics the melancholic and dark themes often appearing throughout Dying Star. Watch the video for “Son Of A Highway Daughter,” see the track list for Dying Star and check out Kelly’s upcoming tour dates below.